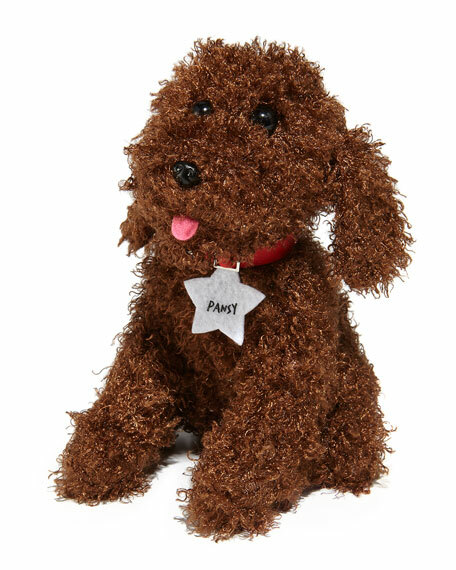 Pansy the Poodle stuffed animal from October Press. From the Pansy book series. Features her signature red collar and tag. For in-store inquiries, use sku #1600458.